Ciara was born in Austin, Texas October 25, 1985. She is the only child of Carlton and Jackie Harris. 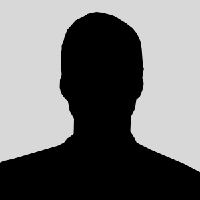 Due to her father being in the United States Army, she grew up on army bases in Germany, New York, Utah, California, Arizona, and Nevada. During her teens, Ciara and her family settled in Atlanta. Ciara said that watching Destiny's Child perform on a television program, while staying home from school, inspired her to pursue a career in music. Later on, Ciara would join a girl group called Hear'Say and worked on her songwriting. The group recorded demos, but began to have differences. 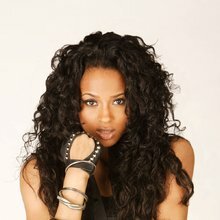 Eventually, she left the group, got a publishing deal, and found a "musical soul mate" when she met producer Jazze Pha. 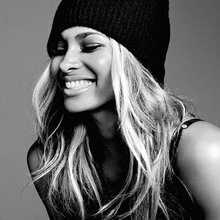 Ciara graduated from Riverdale High School in Riverdale, Georgia in 2003 and was signed by "LaFace Records" executive L.A. Reid (aka "L.A. Reid"), with the help of Jazze Pha. She then began production on her debut album, "Goodies". Ciara co-wrote a demo with songwriter Sean Garrett, who was co-writer of Usher Raymond's international hit, "Yeah! ".